Something magical happened last week. 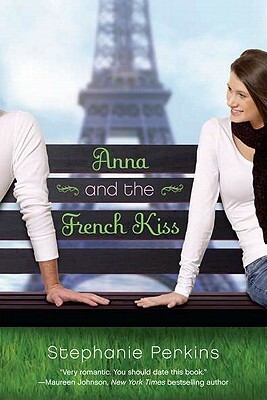 I finally read ANNA AND THE FRENCH KISS by Stephanie Perkins. In one night. The next morning I had trouble concentrating in a meeting. I wanted to write Etienne and St. Clair in the margins of my notes, dotting the i's with little hearts. I couldn't get this book out of my head, so I read it again that night. I had read LOLA AND THE BOY NEXT DOOR when it first came out, and I loved it, I did. But ANNA – whoa. ANNA was magic. I know I am not the first person to say that I absolutely luuuurved it. What did I luuurve about it? So many things. 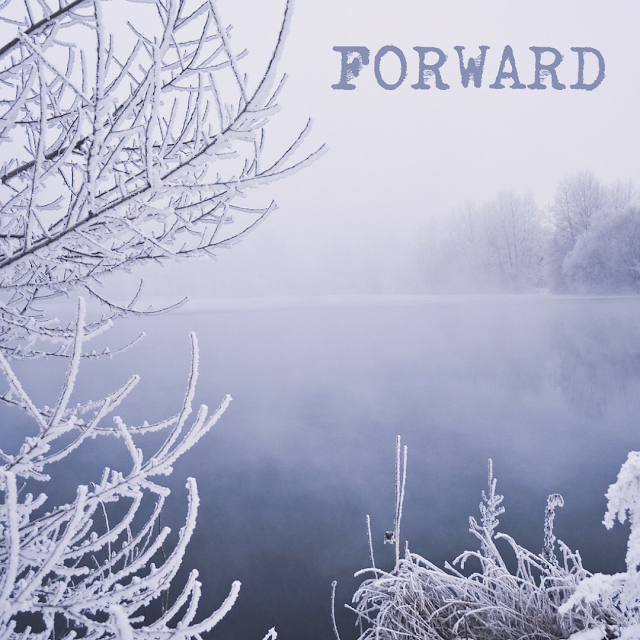 The setting, the situation, the characters, the devices used to move the story forward. The fact that it took so bloody long for Anna and St. Clair to get together, the sweetness and light when they finally did. And it doesn't hurt that St. Clair had a cute British accent. I wanted to put Anna and St. Clair in my pocket and carry them with me. Throughout the book, Stephanie Perkins does an excellent job at evoking emotion – we feel what Anna feels at every step along the way. We are right there in the story with Anna. We are Anna. And isn’t that what reading – and writing – is all about? “We write to taste life twice,” said Anais Nin, not just for ourselves but for our readers as well. I loved the story of Anna and St. Clair. 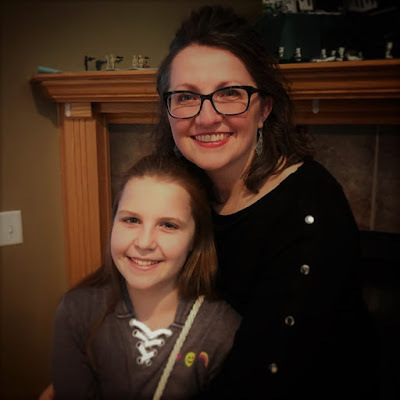 Their story has inspired me to take a fresh approach to CLOUD 9 -- as my friend and critique partner Dawn Klehr has said, to take the writing to the next level. To give my readers what Stephanie Perkins has given us with ANNA and LOLA and – happy day – ISLA. So – have you read it yet? What are you waiting for? I also just read this a few months ago, and Lola just last week. I've practically dissected them; what makes readers love these books so much? It's so subtle; in both the actual plot is very simple. But there's tension laced throughout, with such an easy mix of the character's self reflection that is at times in conflict with her actions. Plus the characters are pretty great, and I like that there isn't one totally "bad" person. Even Max had a lot of redeeming qualities in Lola, and when he said some terrible things it was evident he reacted out of feeling hurt. And I loved how Lola's dads were not stereotypes. Thanks for your thoughtful response -- YES -- "easy mix of the character's self reflection that is at times in conflict with her actions" -- that sums it up perfectly. This is such a wonderful post about this story. I have heard lots of good things about this novel and you've added another peg in the "Must Read" column for me. I have it in my tbr pile. MUST get to it!! I adore this book. <3 I've read it over and over and haven't got bored with it. You're right, its just so magical. Inspires me to try and create that same sort of magic in my own writing. Yes -- and that is one of the things that is so important about reading, reading, reading, especially in your own genre -- and then finding the way to make the magic happen in your own writing. I love the challenge of that!